The return of the Raging Bull Vs has been a rumor oft thrown around, and the chatter has just surfaced again. 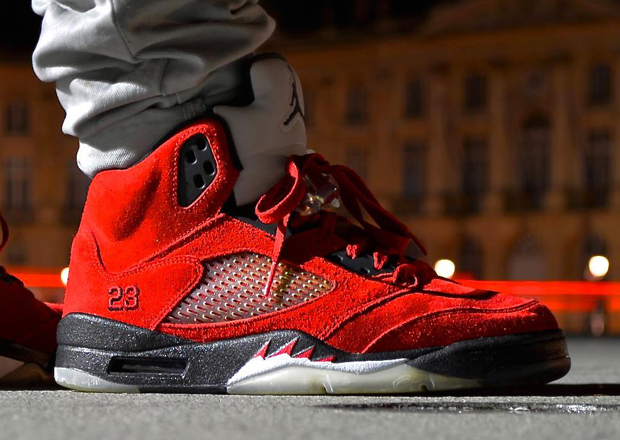 In fact, the Air Jordan 5 “Raging Bull”, which was only available as part of the Toro Bravo Pack in 2009, will be available in kids sizes – a true first for this widely popular sneaker. 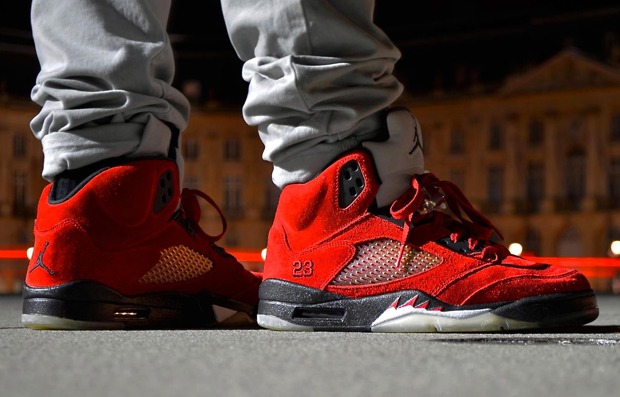 Will you be going after these Jordans if they do in fact release? We’ll hit you with some updates regarding the Raging Bull return for next year and let us know if you think Jordan Brand should release something new rather than bring back this concept. Photo above, via sa, pictures the 2009 release.